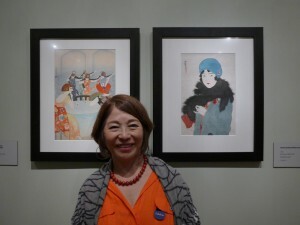 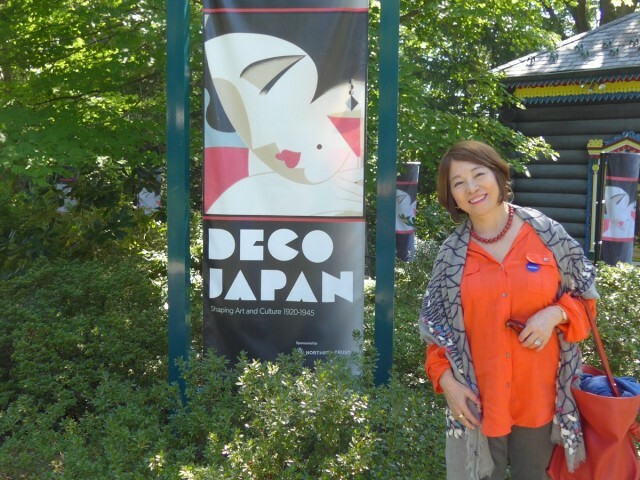 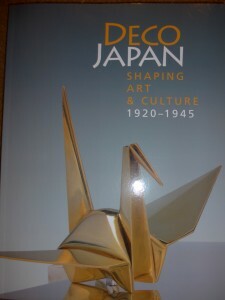 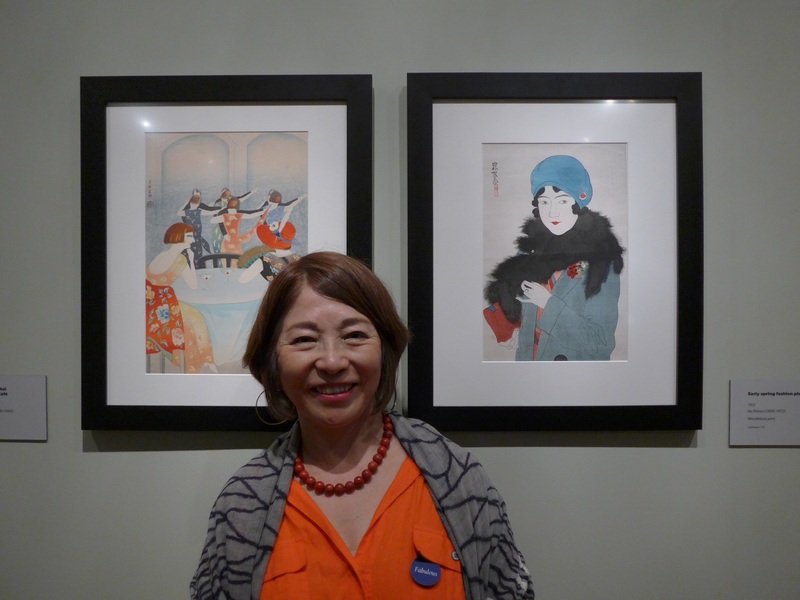 I visited an Exhibition titled “Deco Japan-Shaping Art ＆Culture 1920-1945” at Hilwood Estate & Museum. 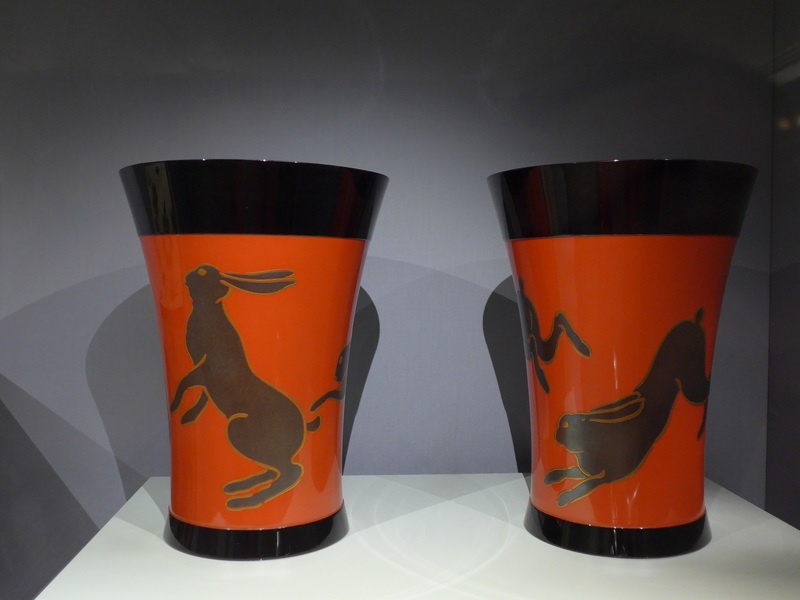 Most impressive piece for me was “Vases with Hares” by Kakutaro Yamazaki. 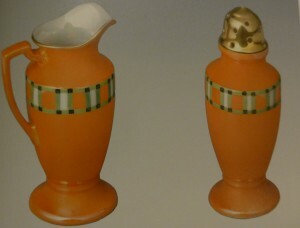 Yamazaki was well known lacquer artist in japan. 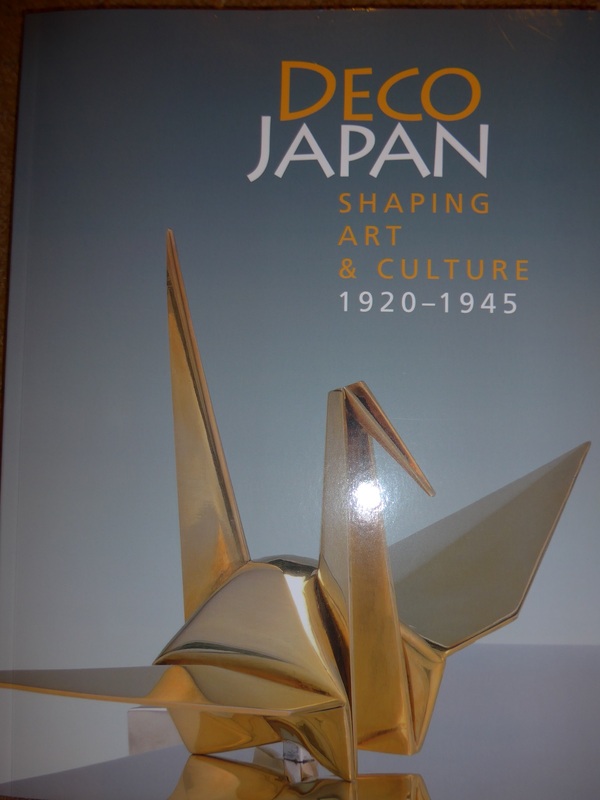 Although his coloured lacquer is one of the most innovative work of modern lacquer art in Japan, he is less well known if compered to Matsuda Gonroku. But Yamazaki’s hares by dry lacquer seemed to be running and jumping to us. Although there are no Noritake pieces in the Exhibition this time, three Noritake Art Deco are shown in the catalogue. 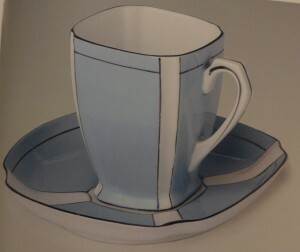 Until recently Old Noritake is said to be the factory or product item and not the art in Japan . 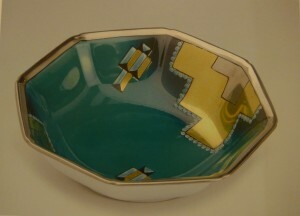 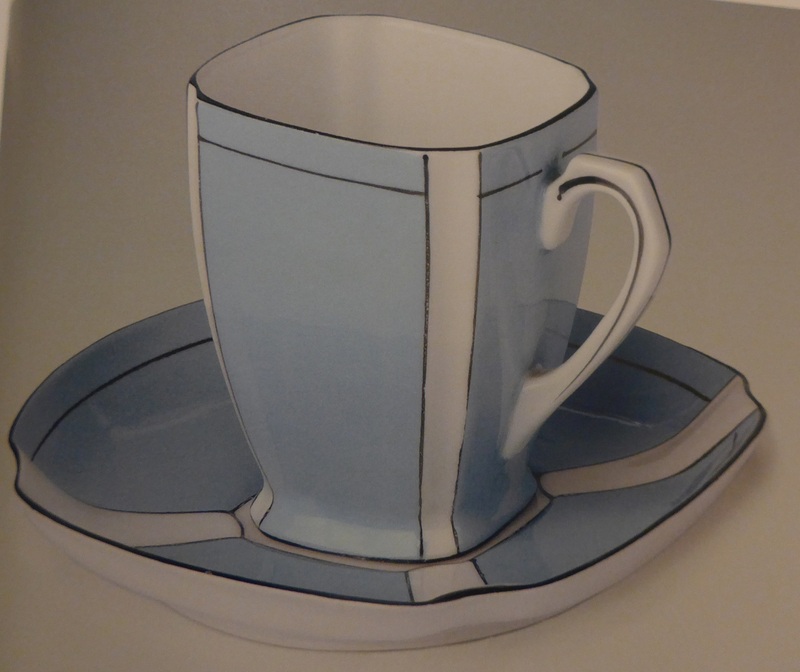 But ,it has been regarded as art work now, and many public museums exhibit the Old Noritake pieces. I, as a researcher of modern Japanese export porcelain, I am so happy to see the Exhibition contains three pieces of Old Noritake with other artist work such as Kakiemon(XII) .